The 84th Azalea Trail will kick off with a ribbon-cutting ceremony at the Lazy Lane entrance of Bayou Bend on Friday, March 1 at 10:30 a.m. A ticket to the Trail gives admission to six locations within the River Oaks neighborhood, including four private homes and gardens, the Bayou Bend Collection and Gardens, and Rienzi at Museum of Fine Arts, Houston. The trail is open March 1-3, 11 a.m.-5 p.m. 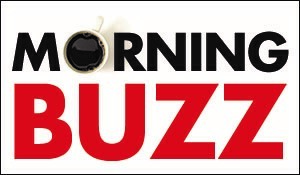 There will be floral demonstrations each day at 11 a.m. and 2 p.m. at The Forum of Civics, plus advice from gardening experts. 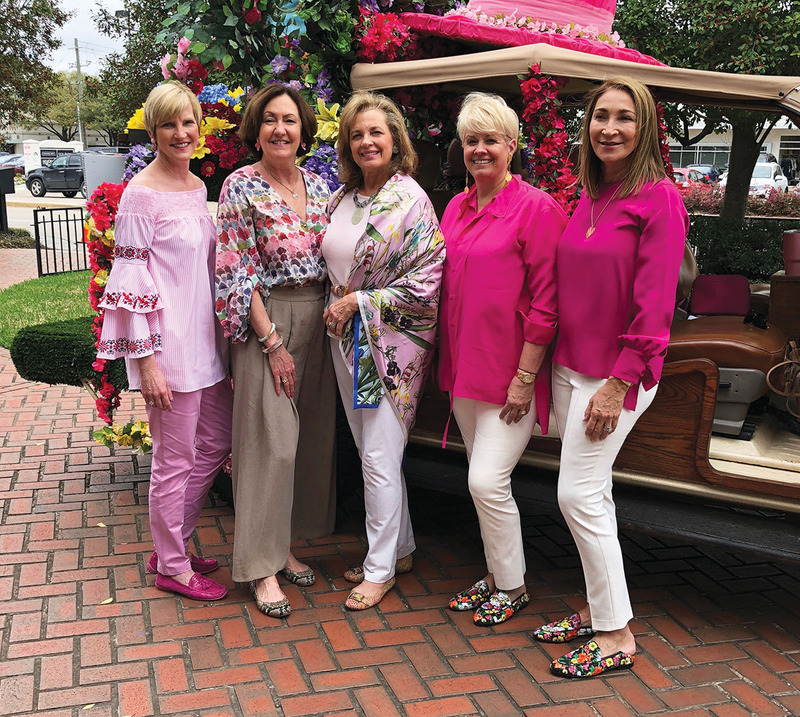 Pictured are (above, from left) 2018 Azalea Trail chairs Tammy Jenkins and Liz Rigney, River Oaks Garden Club president Nancy Gordon, and 2019 Azalea Trail chairs Betsy Garibaldi and Soraya McClelland.